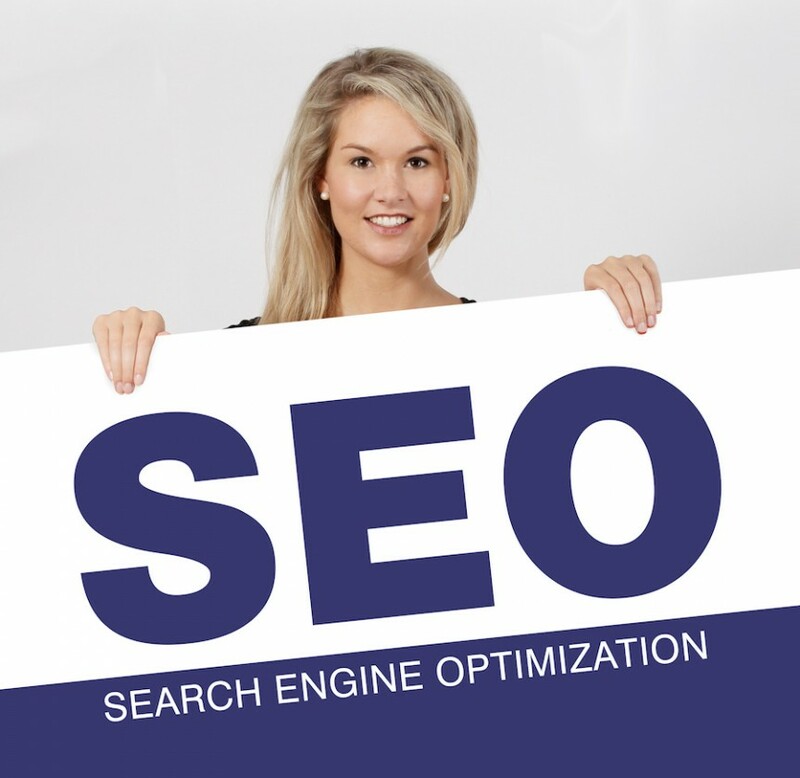 Search Engine Optimization professionals are always on the lookout for ways to bring their content up to the highest possible search ranking. Iterating keywords, backlinking, using contextual buffers…these are all just some of the tools of the trade. When a potential customer uses Google to find a product or service, optimized businesses on the internet use these tools to ensure they’ll be found. This is why a recent announcement from Google is such a big deal: Google is giving SEO advantages to websites that are secured with HTTPS/SSL. When it comes to internet communication, the protocol shared by both server and client that allows for a secure connection when visiting a website is known as Transport Layer Security or TLS. Earlier versions are referred to as SSL, or Secure Sockets Layer. You don’t necessarily encrypt a website itself with TLS or SSL, however you do encrypt the connection it has with those accessing it. Something known as an SSL certificate is used to communicate to a fixed domain by way of a “session key” that encrypts all the data that travels between the server and the client. Contrarily, unsecured HTTP website traffic is not encrypted. The entire idea of a secure website is to make sure that only you and the website you’re visiting can view your session traffic, as opposed to allowing servers in-between the same privilege. So what exactly does it take to get the required SSL 2048-bit key certificate added to your site? Some bigger companies like GoDaddy offer certificate services for $62.99 per year, and some even higher. However, the internet security experts at Boca Pro can provide the same certificate for $49 per year with installation included. This saves you almost $70.00 over a 5-year period and the headache of installing the certificate, and you receive the identical SEO benefit now available through Google, and other search engines to follow. We invite you to connect with us and learn how we can help you use this new development in SEO to your advantage. Sharing is caring, check out our blog posts.